To make your holiday at our 4 Star Hotel on the shores of Lake Geneva and near to the town centre even more relaxed and enjoyable we have put together a selection of attractive packages. Of course, we will also happily create an individual offer to meet your requests. Simply give us a call on: +41 (0) 21 966 2525 or send us an enquiry - we look forward to welcoming you to Hotel René Capt in Montreux! 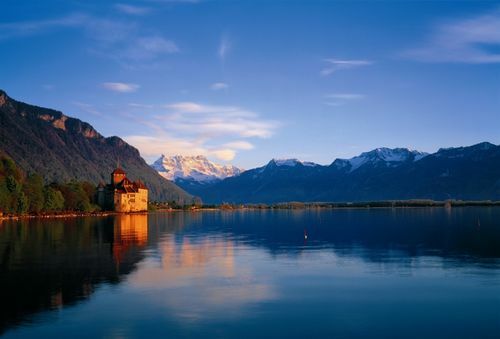 Spend a wonderful romantic holiday together in Montreux!